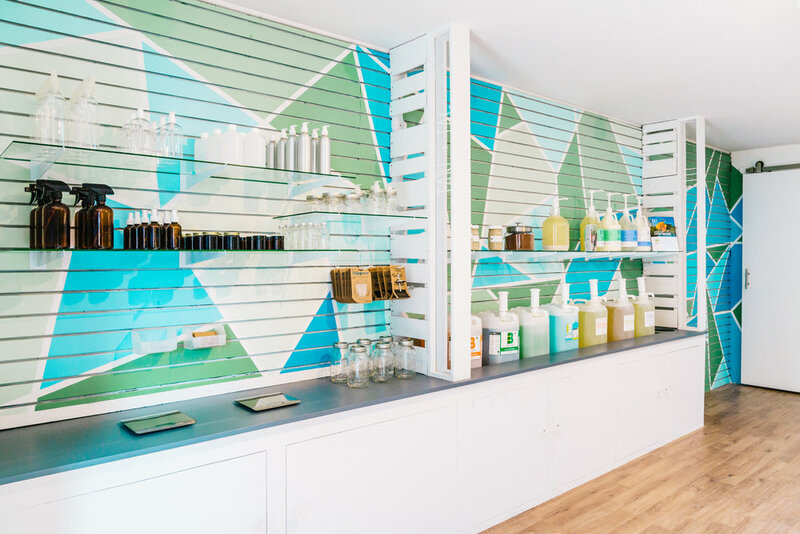 Joy Fill was created to provide an option in NW Denver for refilling cleaners, soaps, & personal care/beauty products. Through refilling commonly used products instead of purchasing them in new plastic bottles each time, we can help to reduce the amount of single-use plastic waste making it’s way into our waterways and oceans. 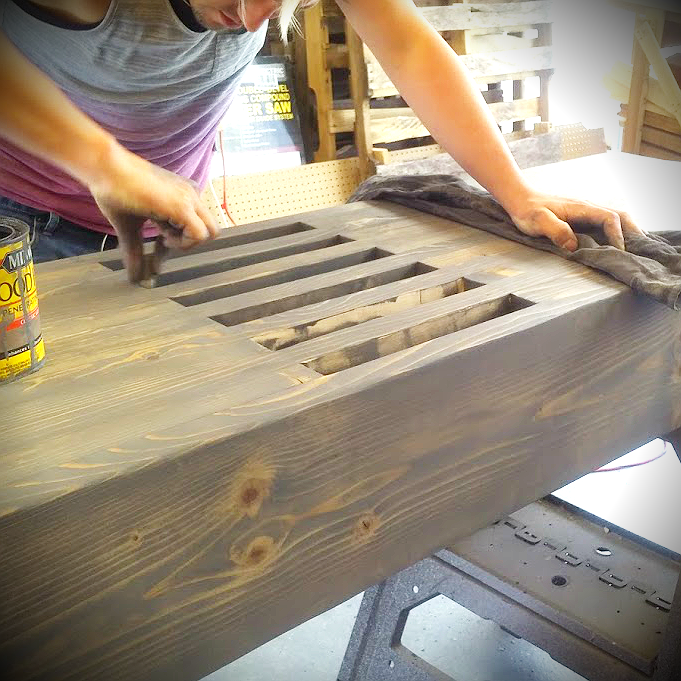 We worked with Brittany to locate a retail space in the Highlands. We worked with Brittany on conceptual design, schematic design, ordering furniture, lighting plans, custom storage, color pallets and project management! 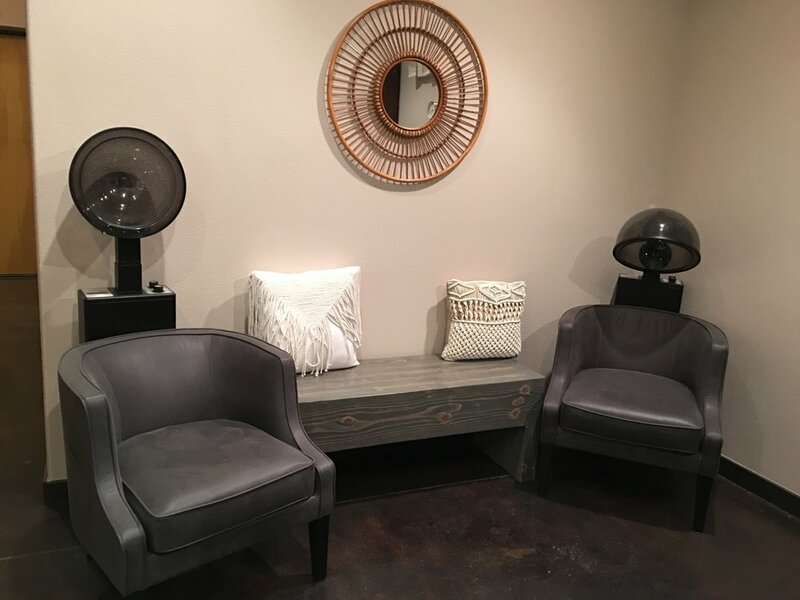 Our friends at Mauve Salon + Spa came to us with a vision of a rustic, bohemian, chic interior design. 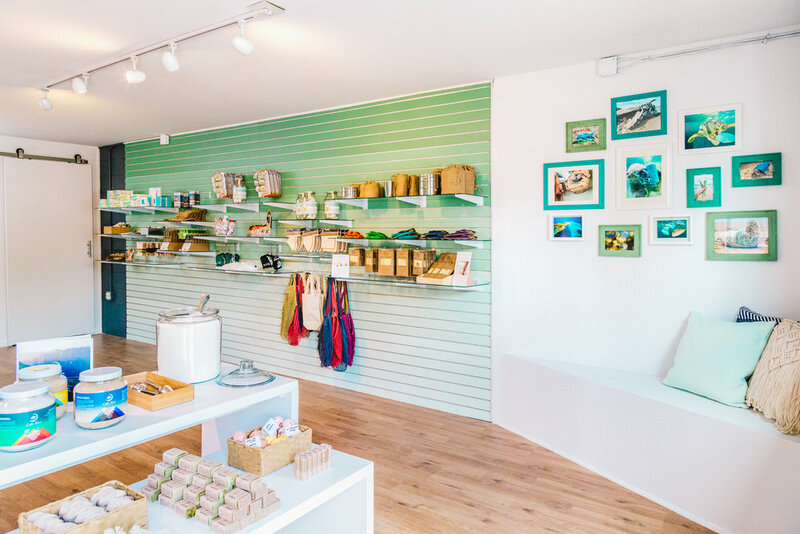 This new business was the vision of Amanda + Jena, and we helped them see this project come to life. 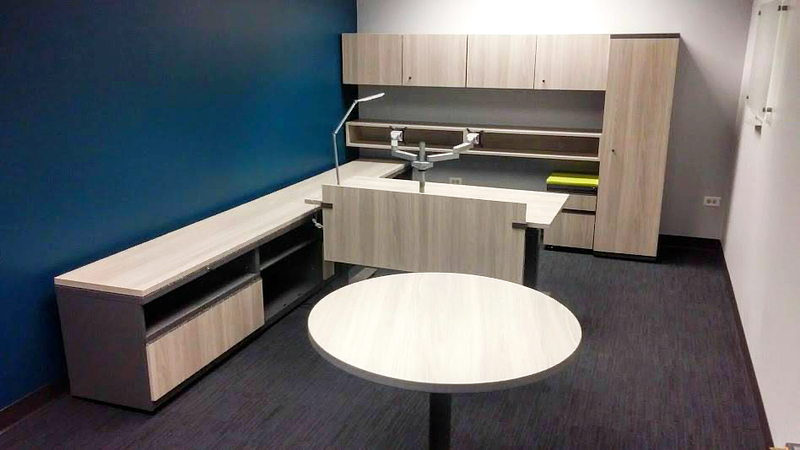 We custom designed and built product shelving, a contemporary reception station and three benches. 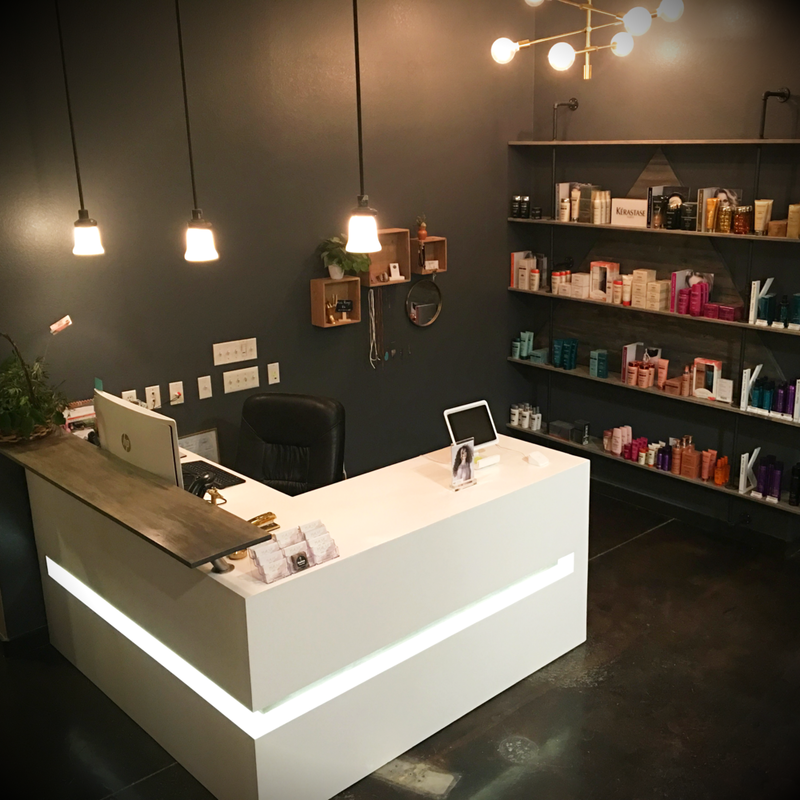 We helped select salon chairs, workstations, artwork, paint colors, and created a lighting plan. The Federal Government has been undergoing a workplace transformation over the past 10 years, and we worked with DOT to reduce their overall square footage, increase access to daylight, update workstations, provide collaborative space, and improve the workplace culture. This project is now being used as the national standard for DOT.